The Great Morel is super excited about sharing the new look and hope everyone finds it enjoyable and easy to explore. After a few years of a “hiatus” The Great Morel is back serving the mushroom hunters of America. Inside the new web design is the same personal content you have expected over the years. Updated Sightings maps with interactive features to keep on eye on the morels. Newsletter registration which will keep you posted of news and other special events. Facebook and Instagram for the social media shroomers. It has always been The Great Morel’s philosophy to make this web page a place where people feel as though they are a part of it, and the new design should enhance that feeling for all who visit. 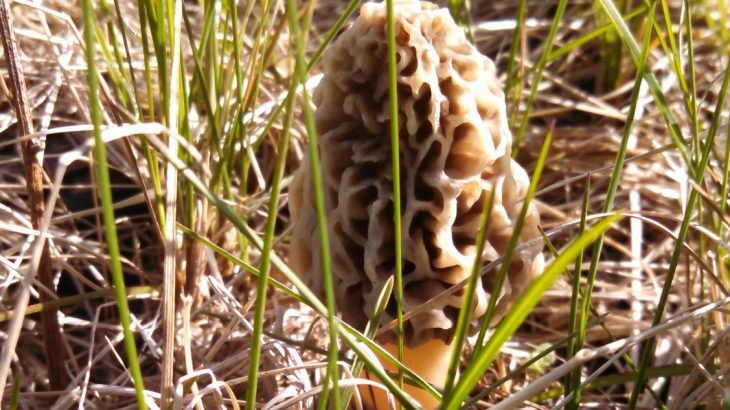 We do all of this in hopes that everyone can be a part of this often explainable utopia of morel mushroom hunting. The Great Morel welcomes your feed back and hope you enjoy your stay. Shop, Worthy of Reading Great Morel, new, website. permalink.